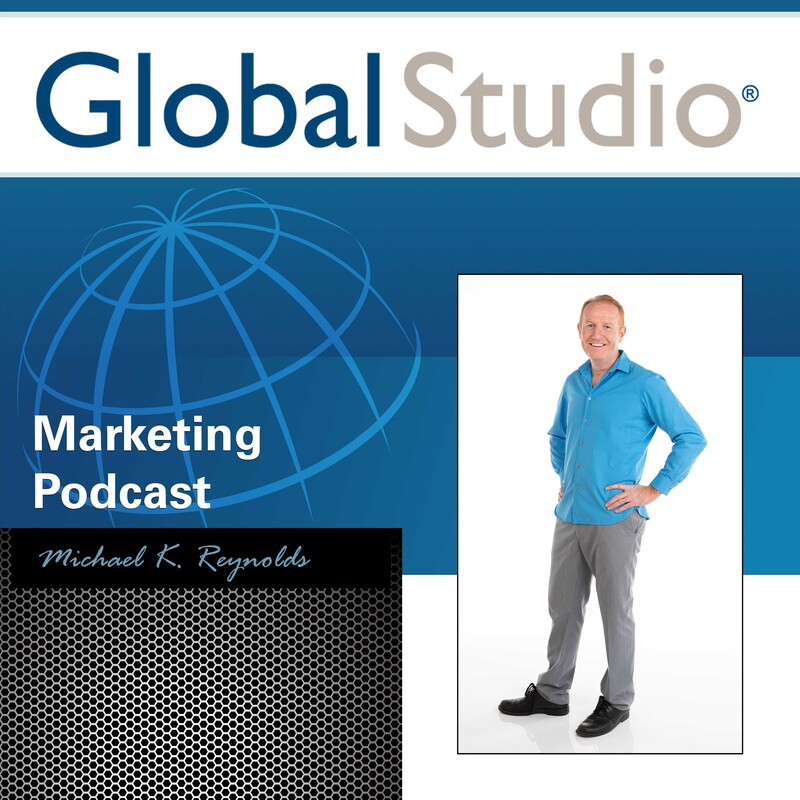 There are innumerable marketing podcasts on temporary tactics, tricks and hacks, but this is the ONE SHOW that will actually transform you…yes even you…into a marketing master. You’ve climbed the mountain…let’s tell the world. 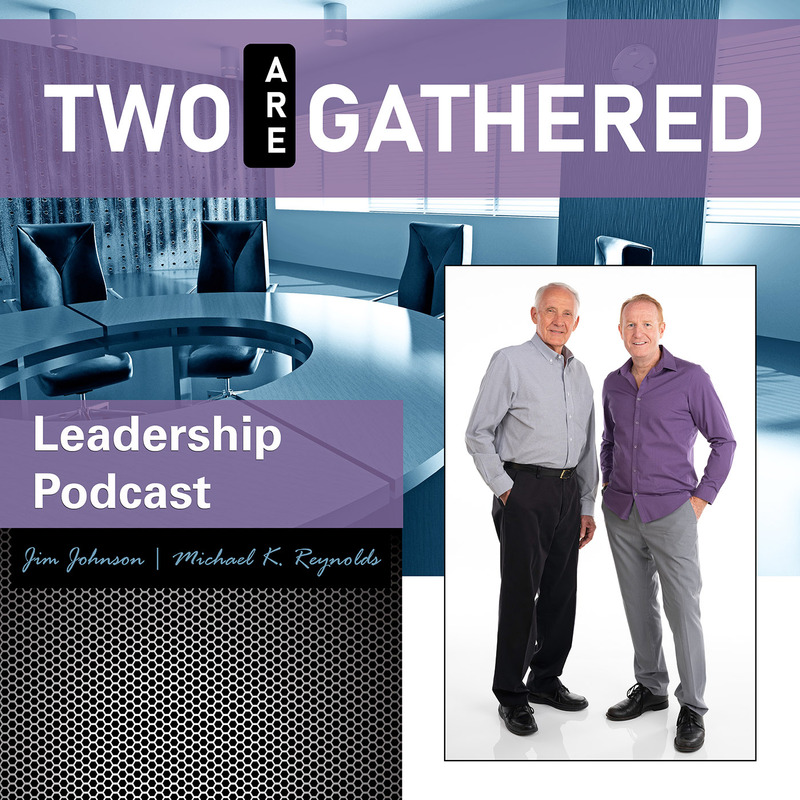 This is the podcast for leaders and those who should be leading. It’s a powerful gathering of people of influence in the areas of business, community and faith.